Minecraft creator beats out Beyoncé for $70M Beverly Hills mansion - trendistic.com: ever tried. ever failed. no matter. try again. fail again. fail better. 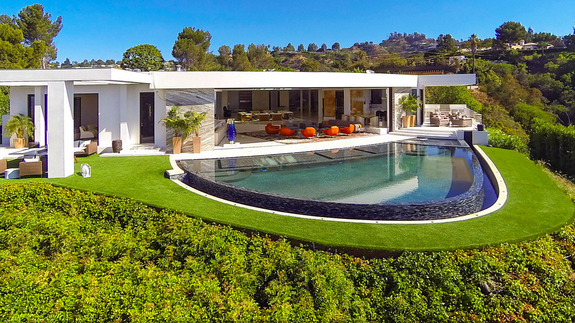 The most expensive home in Beverly Hills — which triggered a bidding war among celebrities and moneyed international buyers — has been snapped up by billionaire Markus Persson, the creator of Minecraft.